South Asia MVP Meet - Where are you going? 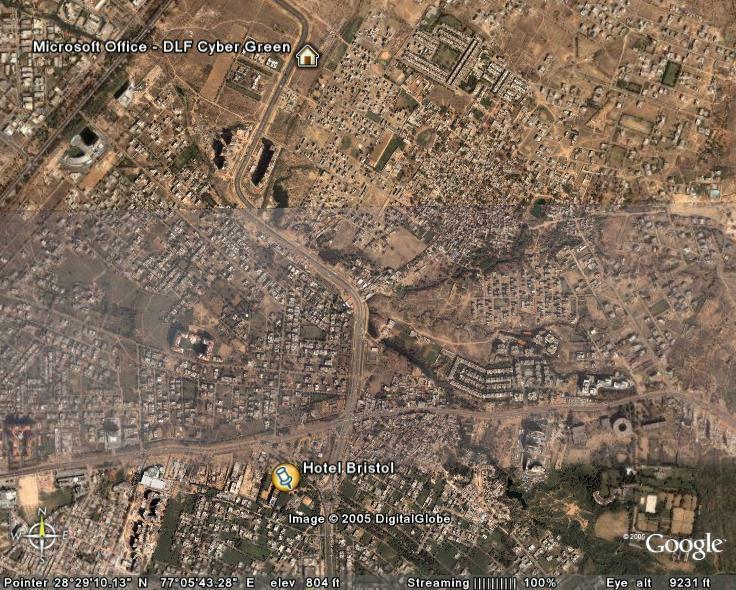 And here is the link to the file that captures MS offic, Gurgaon and Hotel Bristol where the MVPs will be staying. 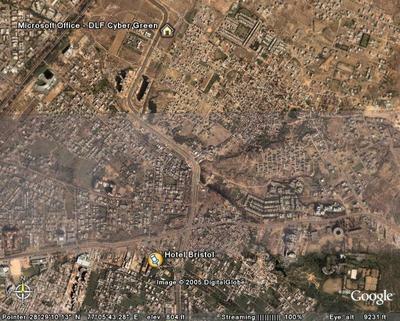 You can get a satellite view of the area you are going to be in for the South Asia MVP Meet.